fall in ...naiLove! 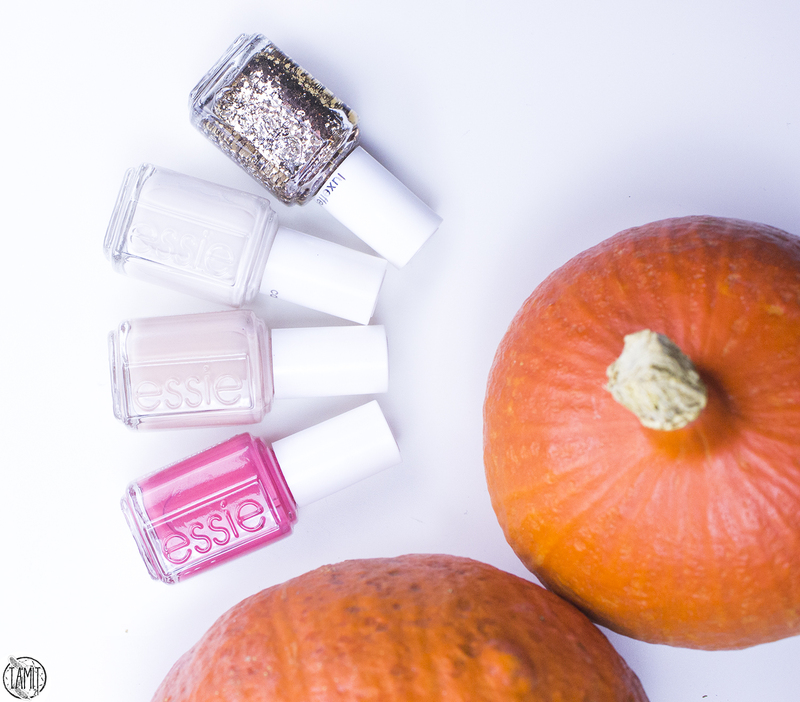 : Pumpkin fall nails. | B. Loves Plates. 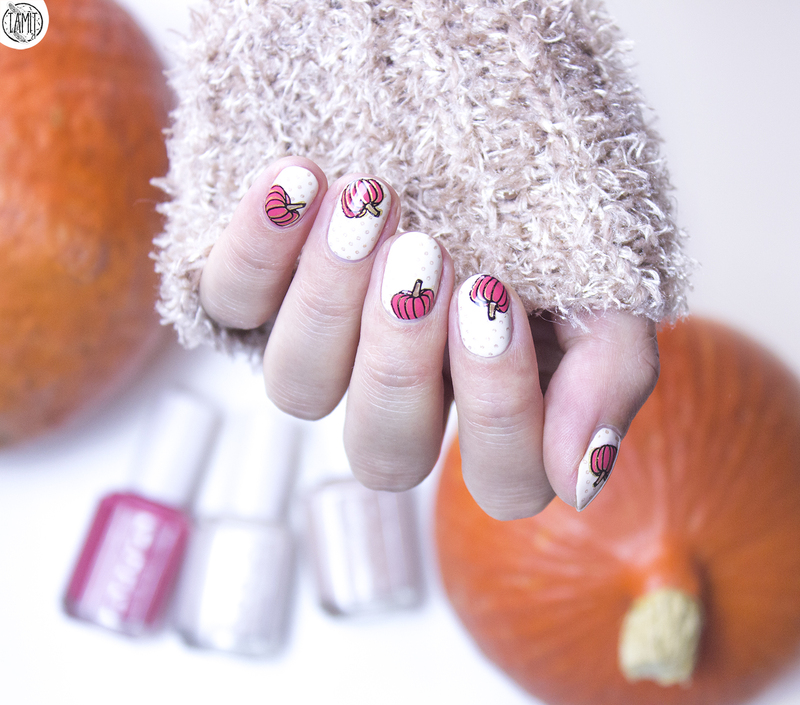 [ENG] Hi ❤️ Today I'd like to show you a very fall spirited nailart. I really wanted to make one like this before the winter comes. I was stamping together with B. 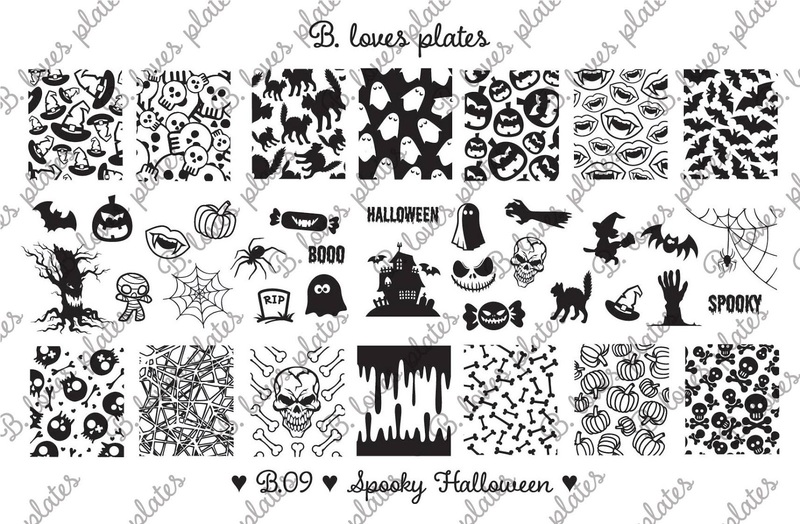 Loves Plates B.09 Spooky Halloween. This plate let us be so creative, doesn't it? Follow the photos to check the whole products list. Dzisiaj chciałabym pokazać Wam baaaardzo jesienny mani. Chciałam stworzyć taki zanim nadejdzie tegoroczna zima. Stemplowałam razem z B. 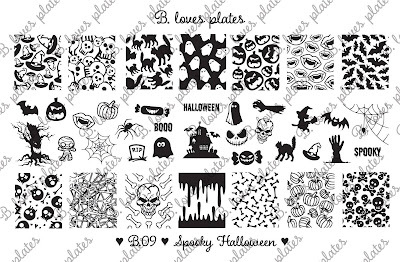 Loves Plates, a dyńki pochodzą z płytki B.09 Spooky Halloween. Płytka daje naprawdę wiele możliwości, no nie? Pod zdjęciami znajdziecie opis produktów. Very original! I love this! 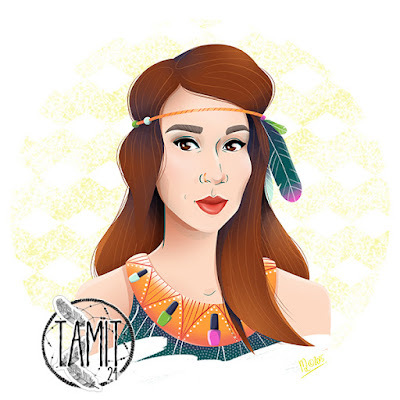 I am in love with this design. 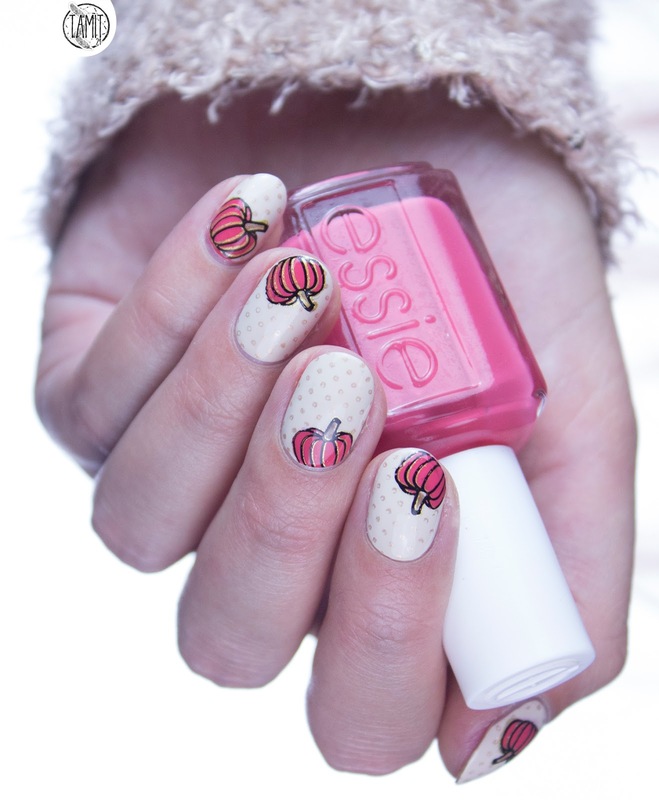 I hope it would be looking cool on my Almond nails . I did this shape yesterday and want to look how it would be looking on my nails.